Tea –and not just any tea – Persian tea, is a highly valued drink in Iran a country in which the original Persian Empire exists. It is an intrinsic part of the culture and Persian tea has also found its way into western countries. 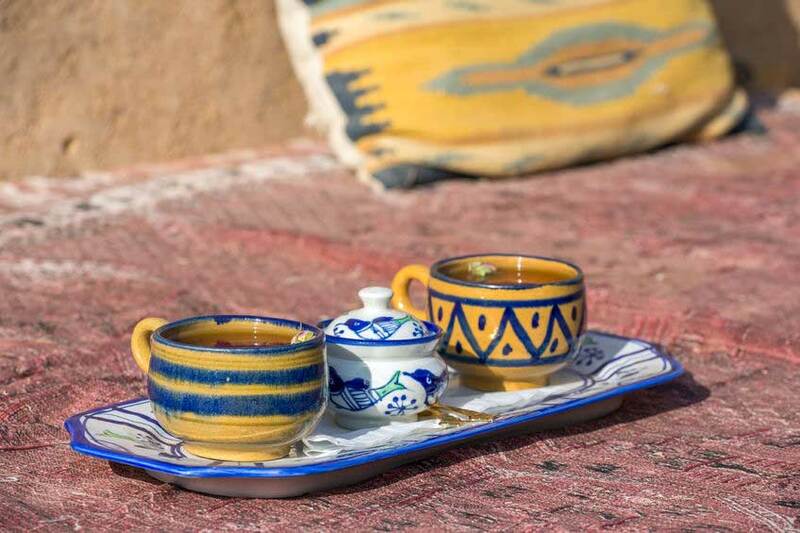 Persian tea, also known as Chai – pronounced as Cha-ee – is what the Persians drink in the morning, after each meal and before they go to sleep; they literally drink it throughout the day. If you visit any Persian home you will immediately be offered Chai. 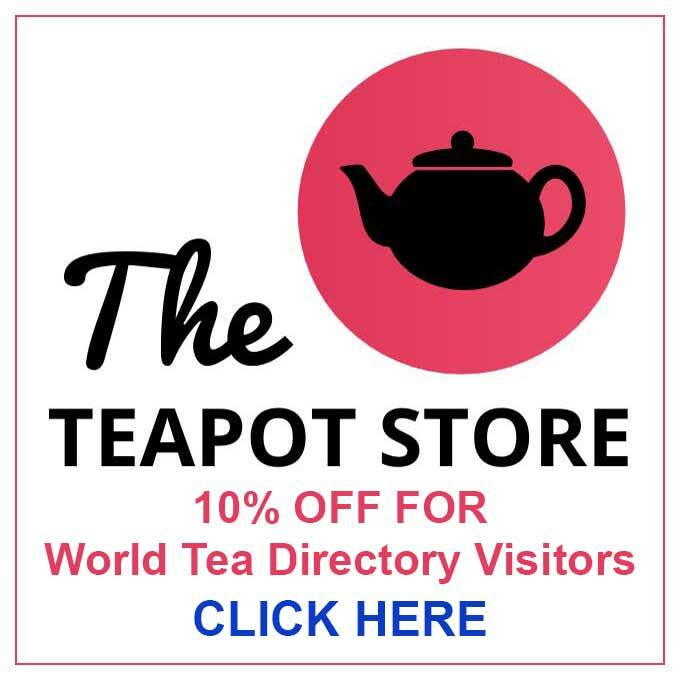 The tea kettle and the tea house hold a rich history of Persian / Iranian culture. But wait, how did all this begin? What’s the story behind the Iranian Chai? The history of Persian tea culture starts at the end of the 15th Century. Before then, the main beverage in Persia was coffee. However, most of the coffee growing countries were located far away from Persia, which made shipping very costly and difficult. By that time China was a major tea producing country and was located on a much nearer trading path, “the silk road”, which made shipping much easier. That was the major reason why tea became more popular in Persia. It wasn’t until 1889 that Persians started cultivating their own tea. This was made possible by Mohammed Milza, who after living in India for a while, came back to Persia with 3000 saplings from the Northern part of India. He initiated the cultivation of tea in Persia in the Giran, south of the Caspian Sea. The tea industry quickly expanded in the Mazandran and Giran regions and in 1934, the first modern tea factory was set up. In 1935 Persia was an ancient Kingdom that was incorporated into what we know today as Iran. Today, there are over 107 tea factories and a total of 32000 ha of tea farms. Most of these farms are located on the hillsides of Iran. These farms produce rather an orthodox style of black tea like those produced in Darjeeling. The tea has a characteristically deep reddish-brown colour when brewed, which you can choose to dilute with more hot water depending on your preferences. In 2016, a total of 31,200 tons of dried tea leaves were produced, representing a 60% rise compared to 2015 as reported by the head of the Iran Tea Organization. Generally, there is a rising tea demand in Iran and the domestic farmers are unable to satisfy the demand, which has led to importation from other countries. Currently, about 28-29% of the domestic tea demand is met by local production which, while still low, is a significant rise from 13% in 2015. The government is currently putting strategies in place to encourage and support tea farming including a guaranteed purchase system which aims at building strategic reserves and regulating prices in the domestic market. Generally, most Iranians take tea on the stronger side while others prefer to take it straight without adding sugar or milk. But, because of its overwhelming strong flavour, some add a little sugar for taste. The traditional Persian way is to place a sugar cube between your teeth and, as you sip your tea, allow the sugar to melt. When it comes to preparation, Iranian tea is prepared in a somewhat different way than what you can expect from a typical western tea house. For the traditional way to prepare an Iranian or Persian tea, all you need is loose tea, a pinch of rose petals and a nice teapot. Simply add 3-5 pinches of loose tea and a pinch of rose petals in the teapot and add boiling water. Cover the pot and let steep for 5 to 10 minutes, and you have your Persian tea! You can simmer the pot on a stove or on a yea light if you need to keep the tea warm or add a little hot water if you need it light. Sometimes saffron, coriander, cinnamon, and cloves are added. With different styles of chai such as paani kam (extremely strong) and Kashmiri chai (smooth, milky tea plant flavorings), Iranian tea has been exciting taste buds for centuries. 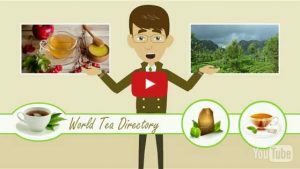 Its unique culture and history, method of preparation and ways of drinking set it apart from all other teas around the world.